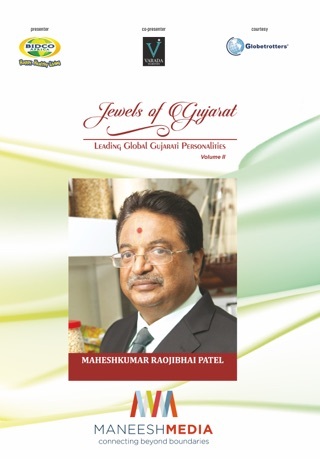 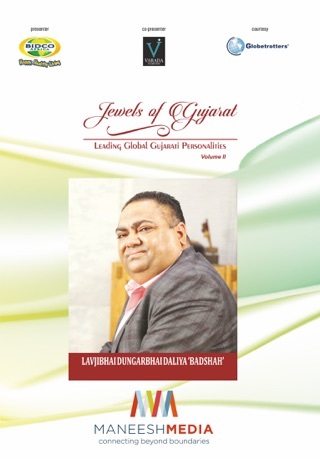 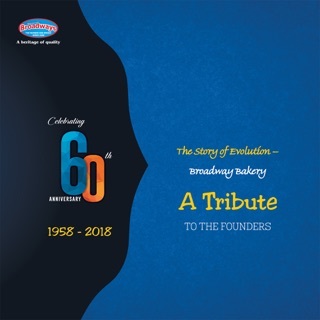 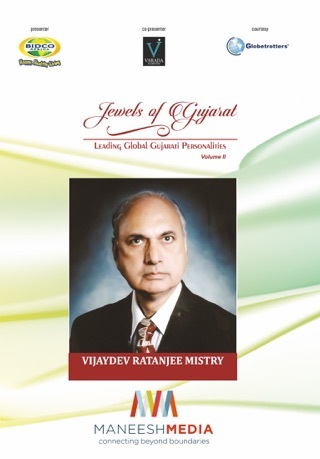 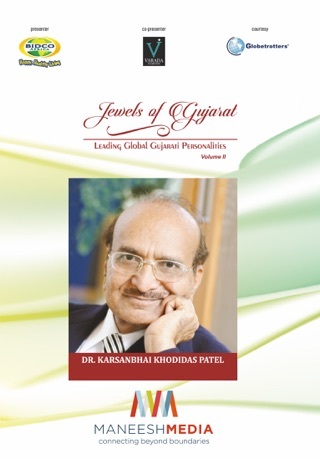 Jewels of Gujarat – Leading Global Gujarati Personalities: Vol II is an anthology of biographies of the 100 most influential Gujaratis around the world. 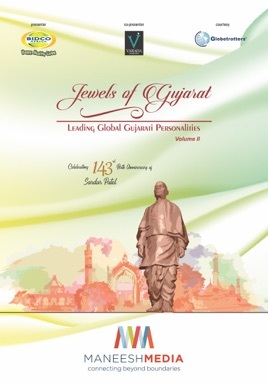 Among these personalities are the celebrated entrepreneurs like Mukesh Ambani, doctors like Kiran C Patel, astronauts like Sunita Williams, philanthropists like Manu Shah, social activists like Ela Gandhi and many more from 30 countries from 35–40 fields. 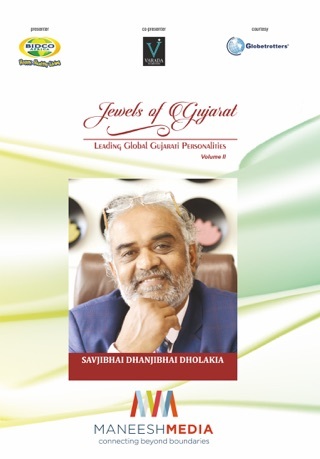 The book takes its readers on a rollercoaster voyage of happiness and sadness, victory and defeat, with these world-renowned figures from different walks of life to see what made them stand in a different race of success.